Browsing the Internet for look books on men’s style and the history of menswear is great and all, yet you just can’t beat the feel of turning the pages on a nice book. Don’t get me wrong, reading a blog is terrific but sometimes you just want to sit back with a scotch and soda while turning the pages on an actual book. A book sitting on your coffee table or tucked into your bookshelf says something about you. It makes a statement about your style – about who you are. You’ve got an eye on the future and a hand on the past. I’ve complied a list of what are, in my opinion, the best books on men’s style. 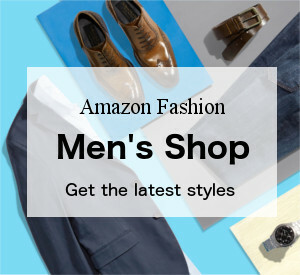 There hundreds of men’s fashion books out there and a lot of “best” and “top 10” lists online. I wanted to create a list that once read would give the reader a sound understanding of the history of men’s fashion, knowledge of the great names in men’s fashion, and the “rules of style” including how to bend them to create your own personal style. I would venture to say this list accomplishes all of the above. 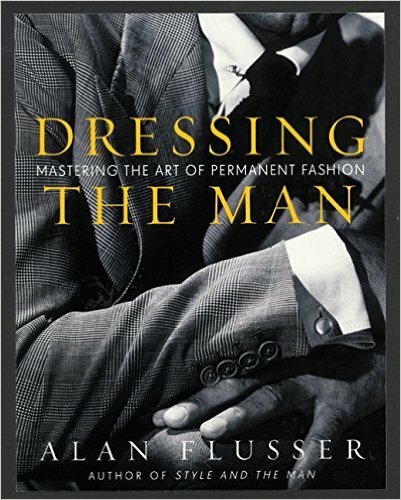 Dressing the Man by Alan Flusser is widely considered the go-to book on men’s style. If you’re going to purchase one book from this list this is the one. Flusser has been responsible for dressing some of Hollywood’s leading men including Michael Douglas in the classic movie, Wall Street. Acquire here. 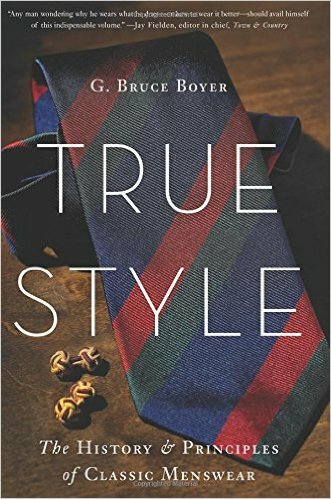 True Style: The History and Principles of Classic Menswear is G. Bruce Boyer’s essential book on menswear and the history that goes along with it. Entirely entertaining and as interesting as anything I’ve read on men’s fashion, True Style will undoubtedly please any who read it. Acquire here. 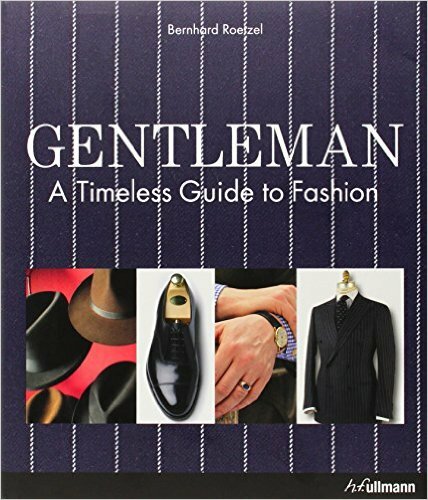 Gentleman: A Timeless Guide to Fashion is written by menswear author Bernhard Roetzel. Packed with 360 pages of quality it is a must own for any gentleman filling his library with books on men’s style. 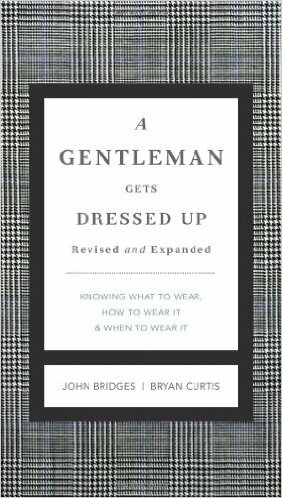 This rounds off my top three reading list for any man looking to improve his style. Acquire here. If you’re interested in purchasing custom tailored clothing then Classic Tailoring Techniques for Menswear is a fine investment. Custom tailoring isn’t inexpensive and I suggest learning all you can about quality construction and techniques. 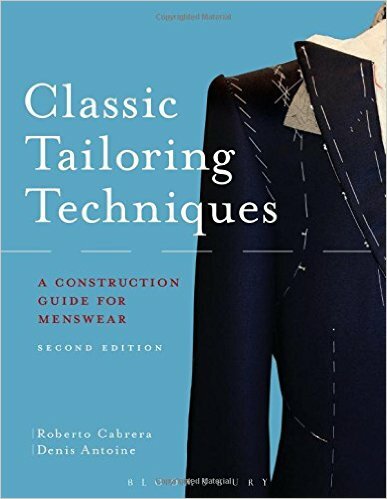 Of all the books on tailoring this is among the top of the list. If you’d just like to increase your knowledge of fine tailoring this is also money well spent. Acquire here. 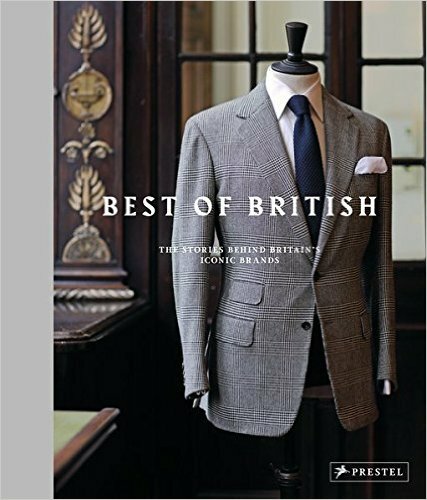 This book, Best of British, offers a British perspective on men’s fashion that can help take one’s style from good to great. Knowledge is power and the saying holds true to dressing as well. Increase your worldly knowledge of menswear and have fun with an interesting read. Acquire here. 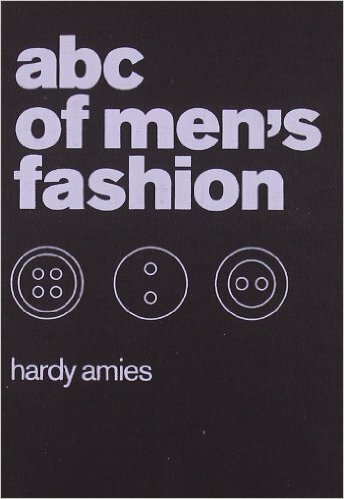 Originally written in the 1960s, ABC of Men’s Fashion, gives readers a look into that popular time period for men’s fashion. The subject matter can at times be dated, yet overall it’s a good book. Keep it next to your fedora. Acquire here. 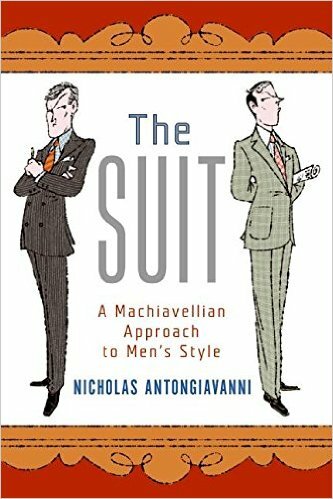 The Suit: A Machiavellian Approach to Men’s Style doesn’t offer any more insight than other books on this list of best books on men’s style. The reason it’s here is that I’m a big fan of The Prince by Machiavelli, which I read annually. If you’ve read The Prince I suspect you will enjoy reading The Suit as well. If you haven’t read The Prince, do so. Acquire here. A Gentleman Gets Dressed Up is a wonderful book. It is one in a series of books tailored, pardon the pun, to a younger reader. The entire series makes a thoughtful gift for any recent grad. Acquire here. And that concludes my list of the best books on men’s style and fashion. I hope this has made your decision of reading material a bit easier to decide upon. Stay true to yourself. Be kind to others. Define your own style.